Architecture is in a continuous process of evolution. 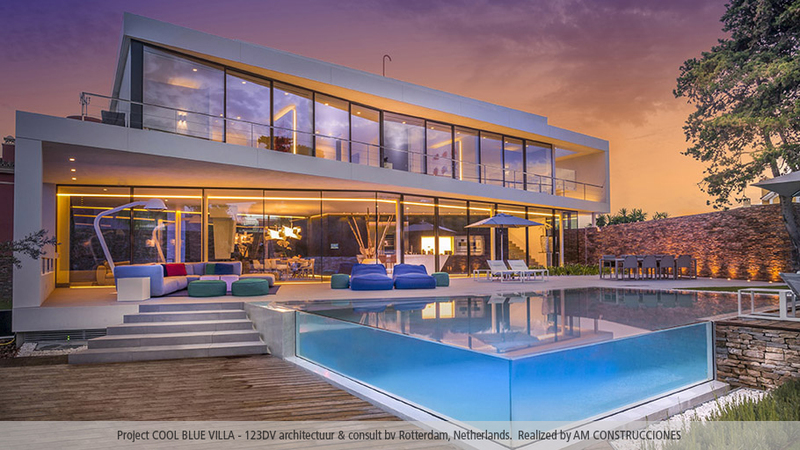 So much so that new trends are constantly emerging in both project design and materials, as well as in building systems, which make architecture look continuously towards new horizons. 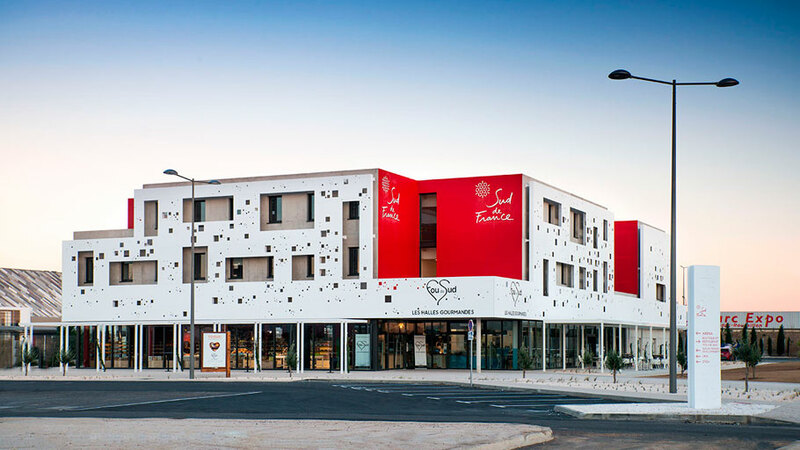 With facades, contemporary architecture both reinvents itself and adapts itself to the present, and it does so by acquiring unusual forms which make the projects unique and vibrant, as well as being more sustainable and efficient. 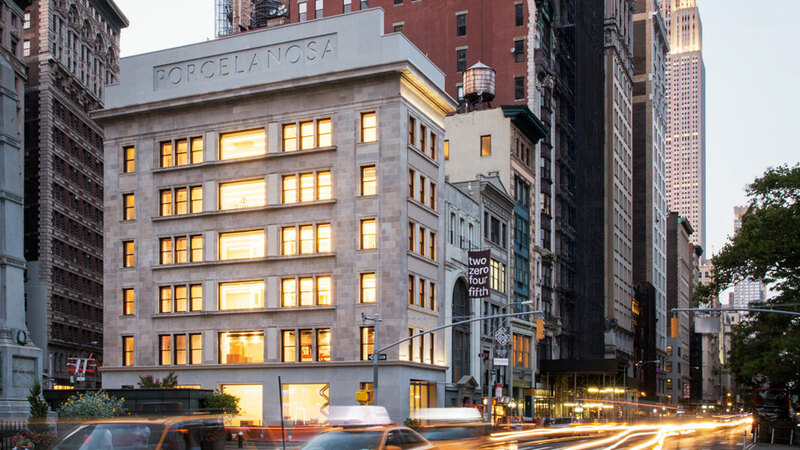 In large facade design, trends move around creating impossible shapes. 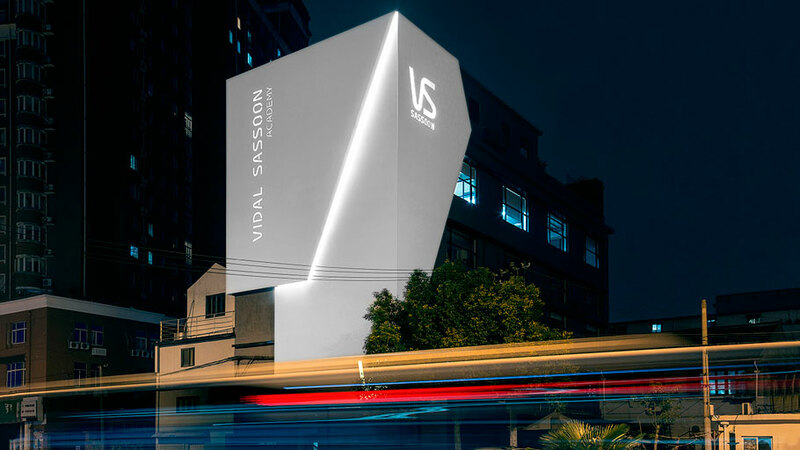 From voluptuous and stunning geometric shapes to aerodynamic compositions that turn architecture into the nerve centre of your environment. Public buildings, offices, hotels or big shopping centres are projected resulting in incredible surroundings, and furthermore, banking on easy installation materials more and more, that in time, remain both highly resistant and durable. 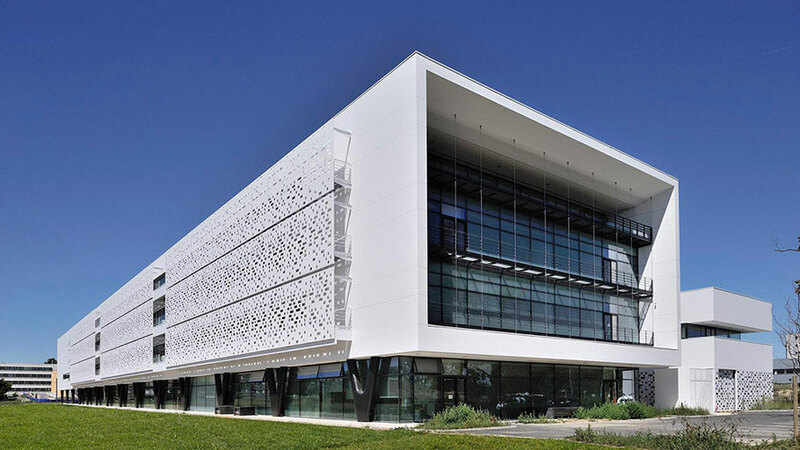 Sustainability is another trend in architecture oregarding modern facades. If a building or home is energetically efficient, it is also more comfortable and favours economic savings. Moreover, it should meet the European standards on energy efficiency. These dictate that it is necessary to reduce 20% of greenhouse emissions by 2020, to reduce energy consumption by 20% and employ 20% of renewable energy in the total consumption of European Union countries. 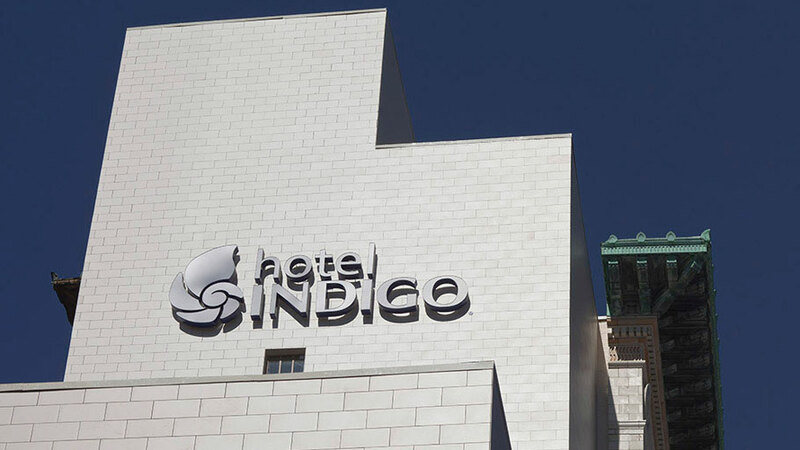 Creating impossible shapes in building facades is possible with materials that emerged from nature itself, such as the KRION® Solid Surface. The cutting-edge mineral compact from PORCELANOSA Grupo is the perfect material to turn any project into reality, thanks to its thermocurving capability. 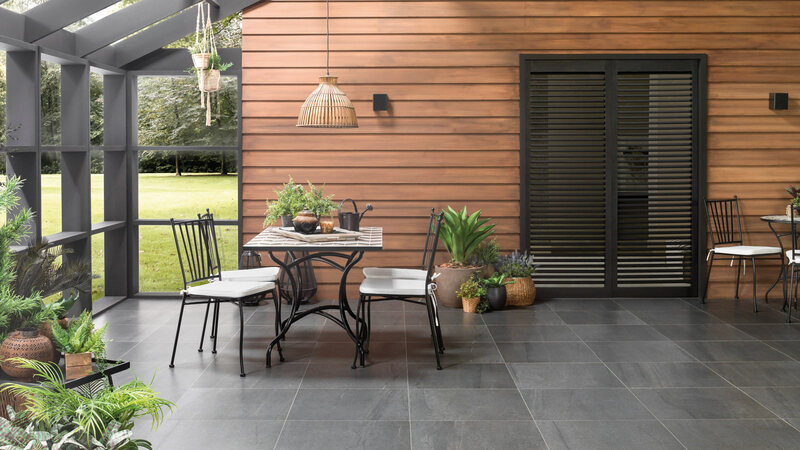 It also has a tried and tested resistance to adverse weather conditions and high durability, so outdoor installation is not a problem. Sudden changes in temperature, high humidity situations or arid climates areas. 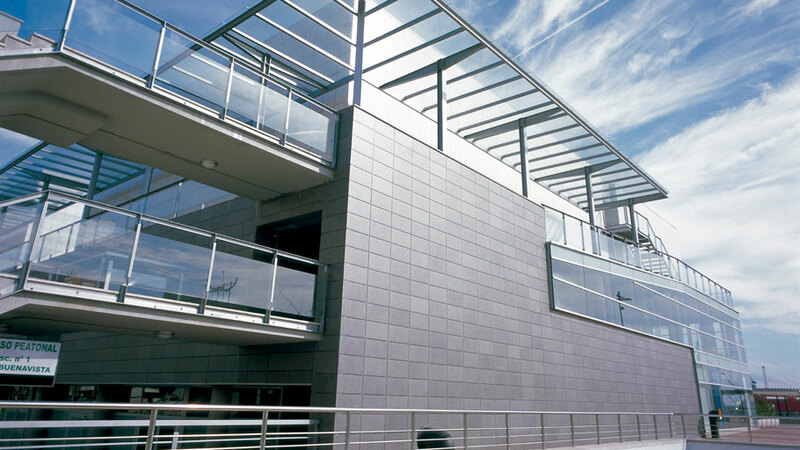 Everything is possible with the KRION® acrylic stone, which is put together with the advanced building systems from Butech in order to create the most impressive large ventilated facades around the world. 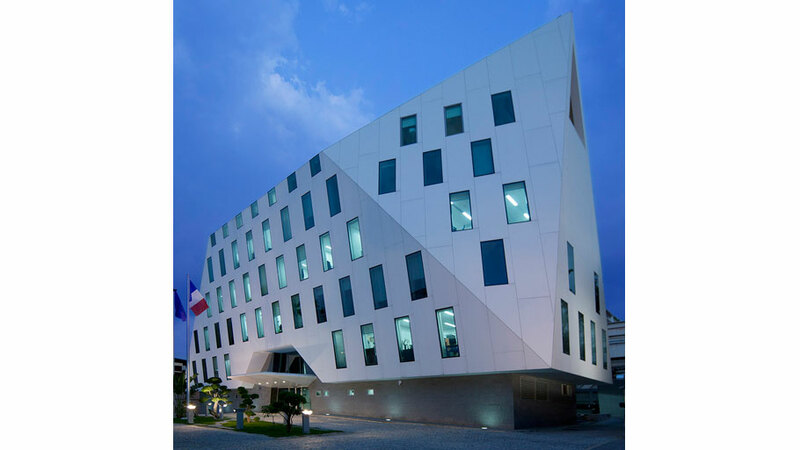 Reference should be made to such notable projects such as the French Embassy in Bangkok, combining KRION® in order to create an incredible three-dimensional geometric facade, or the unique 290m2 building from the Vidal Sassoon Academy. 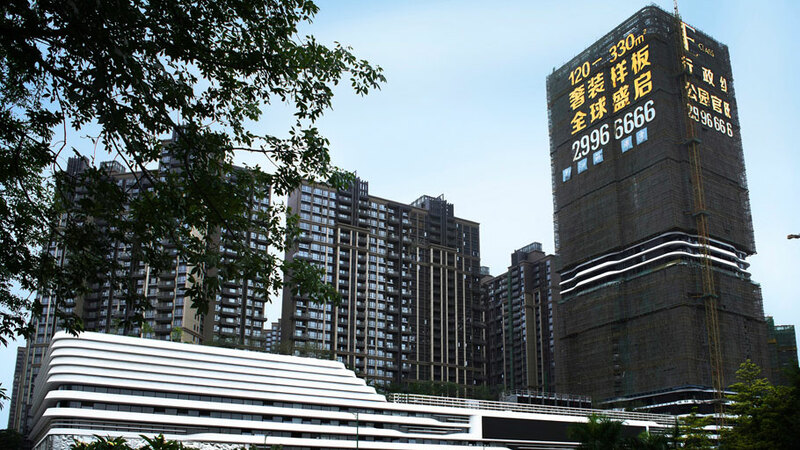 The Central Park Shenzhen Zhong Zhou Centre is another one of the great challenges taken on by KRION®. For this occasion, pieces of 6m long Solid Surface were specifically manufactured, creating a dynamic silhouette of great technical complexity. Curved shapes are also possible for KRION®. 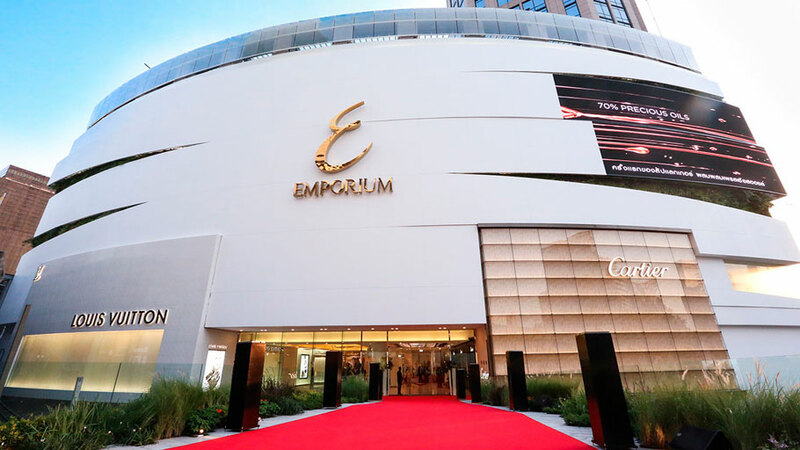 We can see in projects such as the Emporium One shopping centre in Bangkok, or the Balint House residential project in Betera (Valencia) by the architect, Fran Silvestre. 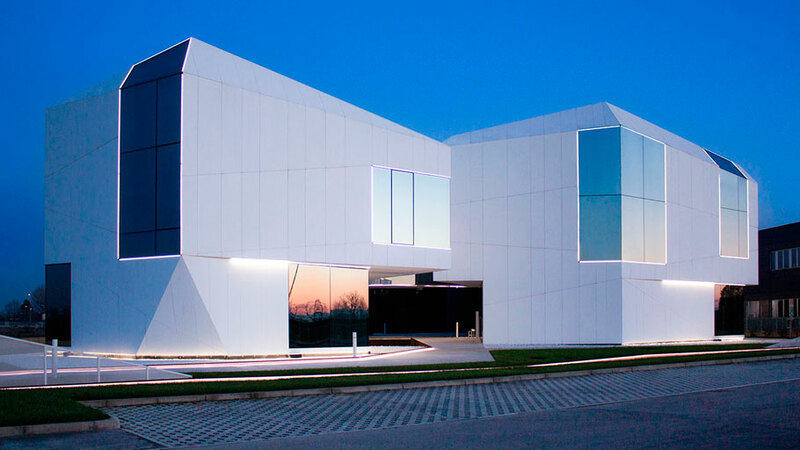 Unique facades thanks to the KRION 1100 Snow White are achieved, in ultra-white aseptic aspect and minimalist finish. 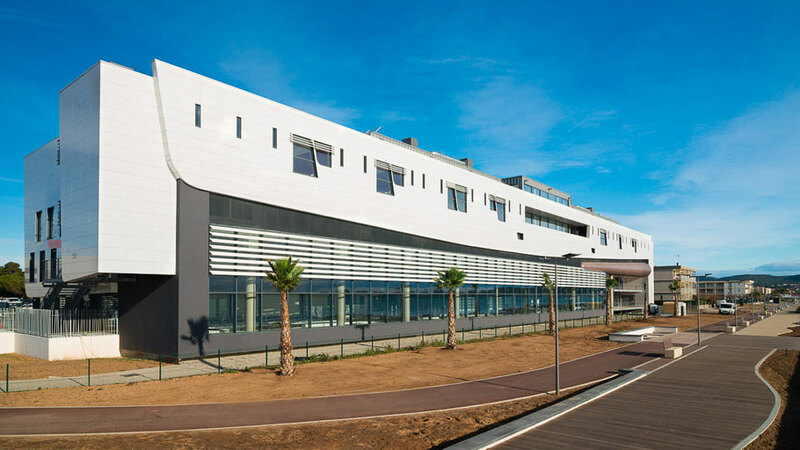 PORCELANOSA Grupo carries out a continuous research for the advanced ventilated façade execution solutions development, the most effective system and ceramic placement safe in outdoor wall tiles. This system is revolutionary because it represents a major contribution to building energy efficiency, saving between 20% and 30% of consumption. 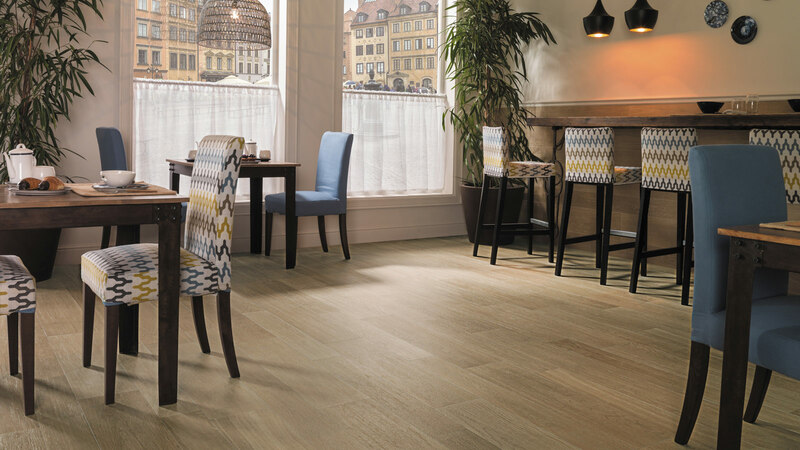 It also promotes sound insulation, and furthermore, runtimes are minimized and maintenance is hardly required. In addition to KRION®, the most suitable material for installation in ventilated facades by Butech is the Xlight extra slim porcelain tile from Urbatek. Incredible designs of a material which has a large format, 100x300cm, and it is very light with just 3.5 mm thickness. 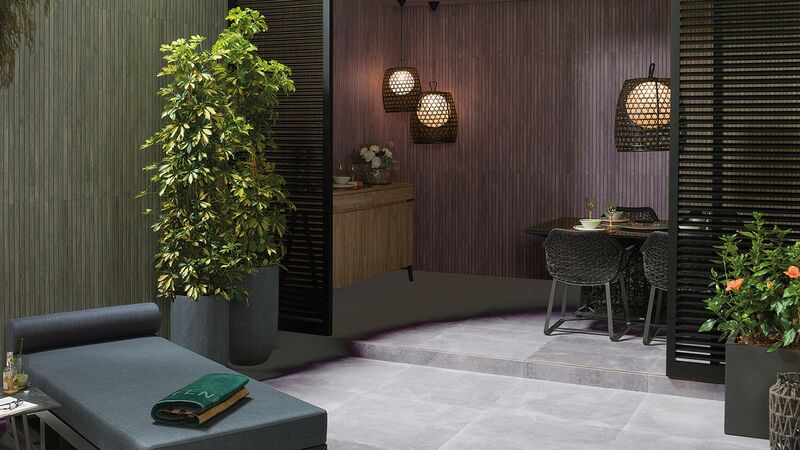 As the Solid Surface, XLight is also very resistant to the adverse weather conditions and it ensures both low porosity and moisture resistance. 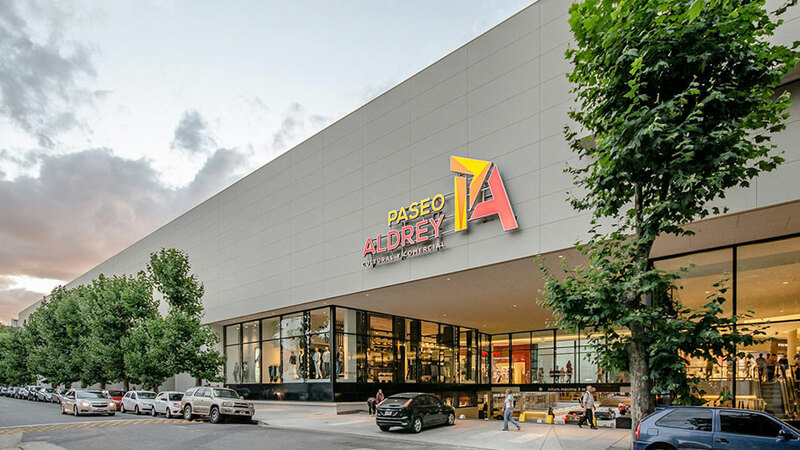 Projects such as the Paseo Aldrey Shopping Centre in Mar del Plata in Argentina, or the coefficient Pavilion Bertrange restaurant in Luxembourg, both used this porcelain tile in order to create facades of great lightness and striking design.